2020 Apollo Stakes Preview, Predictions & Betting Tips - Who will follow the legacy of Winx? Winx has made the Group 2 Apollo Stakes her mission the last few years and punters await this race every February to see the champion make her return. The World's Best Racehorse is given a relatively easy opener but the opposition is still worthy. Bookmakers have Winx at 1.20, which is actually good value for the mare which has a very small chance of suffering defeat. Punters can find value in the place markets for the opposing runners to Winx. There's not much more we can say about Winx that punters haven't already heard, but we are surprised at the odds on offer from bookmakers. 1.20 might seem short for some, but that's a great price when betting on Winx and we're expecting her to start at 1.05 on the day. The risk with the "all-in" market is that she doesn't run, but trainer Chris Waller has confirmed his plans to stick with the status quo and run in the Apollo Stakes once again. She's dynamite fresh up over 1400m and, as usual, she will loom up to them at the Randwick turn and breeze past in a hand canter. The James Cummings-trained sprinter-miler endured a tough spring campaign which included a ninth in the Darley Classic, third in the Manikato Stakes and a fourth in the Makybe Diva Stakes. Having had three placings from six starts this season isn't what was hoped from this promising four-year-old but he does well fresh up with four starts for one win and two placings. 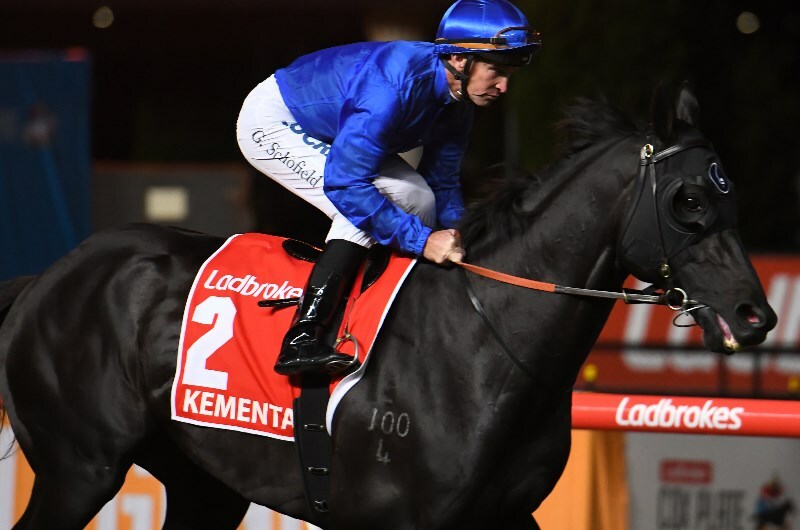 There's no doubting he has enough ability to get close to Winx and if he can find a forward position during the run, expect Kementari to be fighting it out for a second or third-placed finish. Make no mistake, Lean Mean Machine won't be upsetting his stablemate Winx in the 2019 Apollo Stakes, but he could run in the placings at a price, especially if there's moisture in the surface. The Group 2 Run To The Rose winner excels on rain-affected tracks and he's not too bad on the dry either. He finished third behind Sunlight and Zousain in the Group 1 Coolmore Stud Stakes at Flemington last spring. His two trials have been good leading up to his race and he's a three-year-old which will enjoy the weight-for-age conditions.